September 1 marks the time of the year where social media fills up with Green Day puns about waking up, and a time of the year where a sudden influx of Countdown to Christmas memes surface. This year’s September 1, however, is also filled with the excitement over the fact that Ryan Adams, through NPR, has shared a stream of his highly-anticipated self-titled album, which happens to be his fourteenth (incredible) record to date. After his 2011 release of Ashes & Fire, fans of the former Whiskeytown and The Cardinals front man were reasonably unsure of whether or not they would be hearing new music from Adams any time soon. Several issues arose with regards to the supposed plans of producing of a new record with Glyn Johns in 2012, which Adams and his team eventually called off. Having put out EPs with other bands he has formed, and having helped produce several heavier sounding records (with PAX AM) within the last four years after that 2011 release, fans were ready for some new alt-country material. Due out on September 9 via PAX AM, Ryan Adams is very resonant of older Whiskeytown and Bruce Springsteen hits, which are guaranteed to appeal greatly to his listeners. 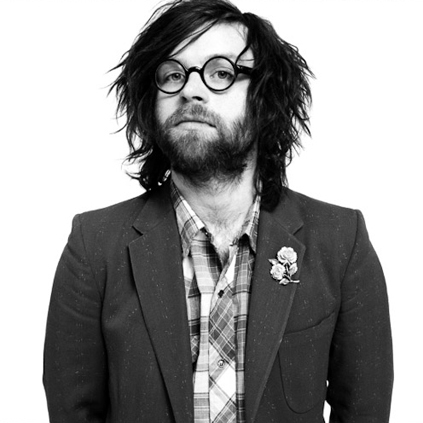 You can stream Ryan Adams (via NPR) here. If not hunched over her desk writing about music, Dana can be found binge-watching old episodes of Gilmore Girls or condensing long rants to 140 characters. She also writes for Idobi Radio, and is an Off The Record podcast contributor.